Like almost all couples, my wife and I fight sometimes. 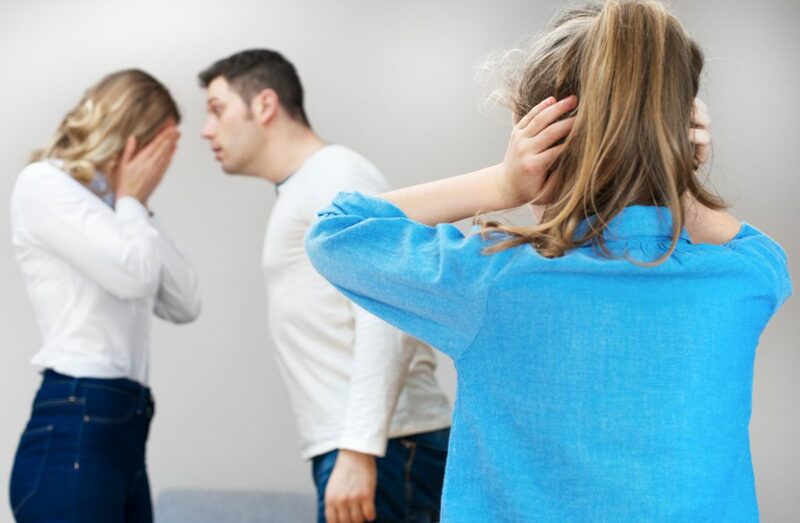 More often than not, the fights break out within earshot of our kids, if not directly in front of them. After the anger or frustration has run its course—and a little mutual understanding has worked its way into our heads—it’s time to heal wounds and move on. Sometimes this is a tricky process that can feel personal and vulnerable, so we usually retreat to our room or take a walk. We’re no longer near our kids, so they don’t see the healing. Our kids are seeing us fight, but they’re not seeing us make up. They’re seeing the conflict, but they’re not watching how we resolve the conflict. Conflict is inevitable and fighting is going to be a part of life. People can’t understand and respond to each other in deep ways unless there is a little open-air skirmishing. In some cases, you really will need more privacy and time to work through a difficult topic. You can’t reconcile in front of your kids. In these cases, I suggest talking to your kids later, together. Tell them how you made up. Let them share in the positive feelings! John Medina, Brain Rules for Baby, p. 68. K. McCoy et al. “Constructive and Destructive Marital Conflict, Emotional Security and Children’s Prosocial Behavior.” J Child Psychiat & Psychol 50, no. 3 (2009): pp. 270–79.